Consider this: midway through a road trip you stop at a café for refreshments. You step out of the car, absentmindedly shutting the car door behind you. 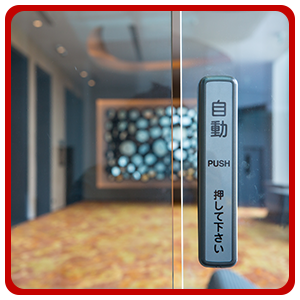 And it dawns on you almost instantaneously – you’ve left your car keys locked in! This isn’t a one-off event nor does it happen to ‘someone else’. Mishaps like these are quite common, and every day, we at American Locksmith Store register countless similar complaints on a daily basis. So, if such unpredictable events happen to you, don’t worry, because your trusted and reliable automotive locksmith is right around the corner to help you out of such difficult situations. Whether you’ve locked yourself out of your car or want to reprogram the ignition lock after your transponder key was stolen, there’s no one better than us in Ridgeland, MS to handle your request. 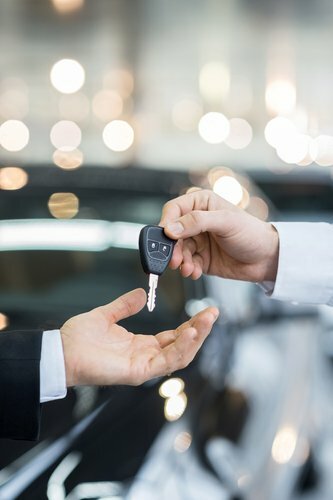 With trained locksmiths who have in-depth knowledge of the intricate working of car lock and keys, we know exactly how to cater to your service request. 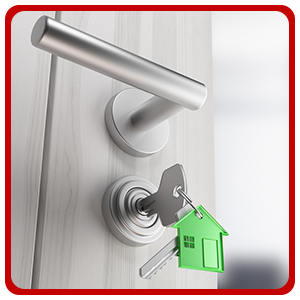 With one phone call to 601-866-6500, you’ll find our experts arrive at your doorstep or even by the side of the road to provide the locksmith service needed. Unlike the simple mechanical components that make up the locks and keys in your home, those used in a car are much more complex. As such, not everyone might be familiar with it or have the skill to execute the task to perfection. 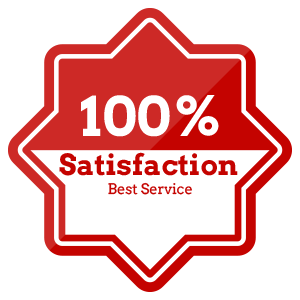 When you hire us, rest assured, your service request will be handled by highly trained and experienced auto locksmiths with relevant experience in the field. When you’re stranded in an unfamiliar locale past midnight because you’ve locked yourself out of your car, the last thing you’d want is to wait endlessly for help to arrive. Especially, in Ridgeland, MS area where the chances of you being mugged are significantly higher! Don’t worry; we won’t let the worst happen because we have a rapid response rate of just 15 minutes. Most locksmiths refuse service after it is past business hours, but locks & keys don’t choose your convenient moment to stop working or go missing, do they? That’s why, we’re available round-the-clock, so that no matter when you need a locksmith, you’ll always find the help you need at American Locksmith Store. Unlike your home or office, where location is a certainty since your property isn’t going anywhere, cars and other vehicles are mobile, and as such, you might require assistance even in the middle of nowhere. Thankfully, we have a vast fleet of mobile workshops that enable us to render onsite assistance, no matter where you are - yes, even by the side of the road! Need a new car key? Ran into ignition trouble and need a fix now? Look no more! 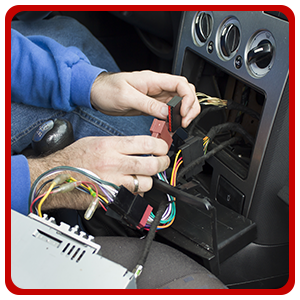 Find professional help from expert auto locksmiths at affordable prices. Simply, dial 601-866-6500 and we’ll reach you in no time!